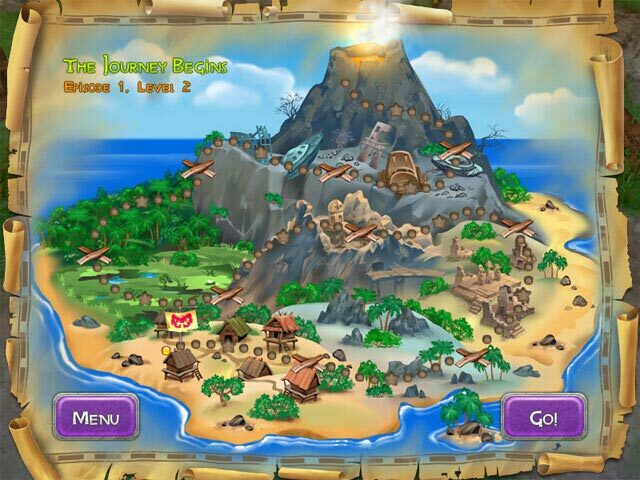 You must travel to the base of a fiery volcano where you mut face the challenge of ancient memorials. 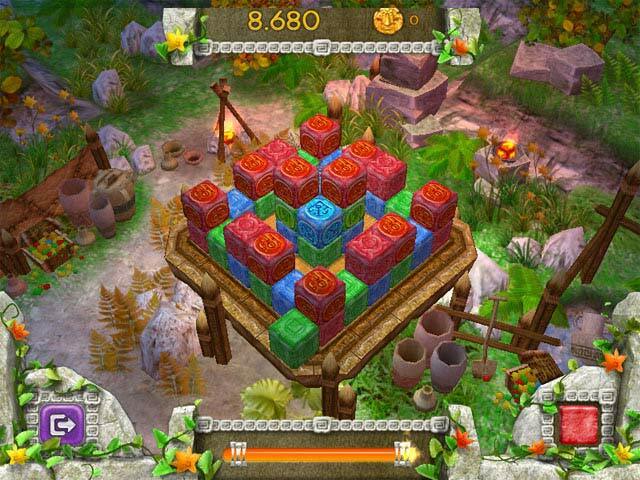 Using your mouse, you'll rotate the monolith in an effort to find the best match, then toss your block toward the multicolored stacks. Although you'll have to work fast to clear each board before time runs out, bombs and other power-ups are on hand to help. 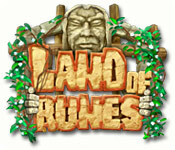 Bursting with strategy and suspense, Land of Runes can be played for hours on end.